Choosing a carpet cleaning company for your Denver home can be a frustrating and exhausting experience. It shouldn’t have to be. You want a company that will be reliable from the first phone call until your home is beautifully clean. A company that sends only certified professionals to work in your home, technicians who meticulously clean everything as if they were cleaning their own home. With your busy schedule you need people who will make your life easier. This is why we created Elite Carpet Cleaning & Repair to serve the Denver metro area. We are not your typical carpet cleaning company. We are dedicated to providing meticulous cleaning services by keeping up to date with the newest eco-friendly cleaning techniques and technology. We combine this expertise with service that we take pride in, from your first contact with us until your home is showroom ready. Our goal is to make sure you are comfortable, well informed, and delighted with every aspect of your experience. 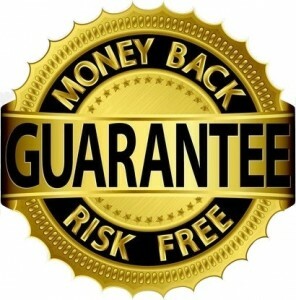 We don’t just say it we have the certifications to back it up. Here are some of our certifications. Unfortunately, there is a lot of misinformation floating around about what constitutes good carpet cleaning in Denver. From “services” that offer prices that are too good to be true (and are just that) to others that focus only on their equipment, it’s hard to know what will work best for you and your home. 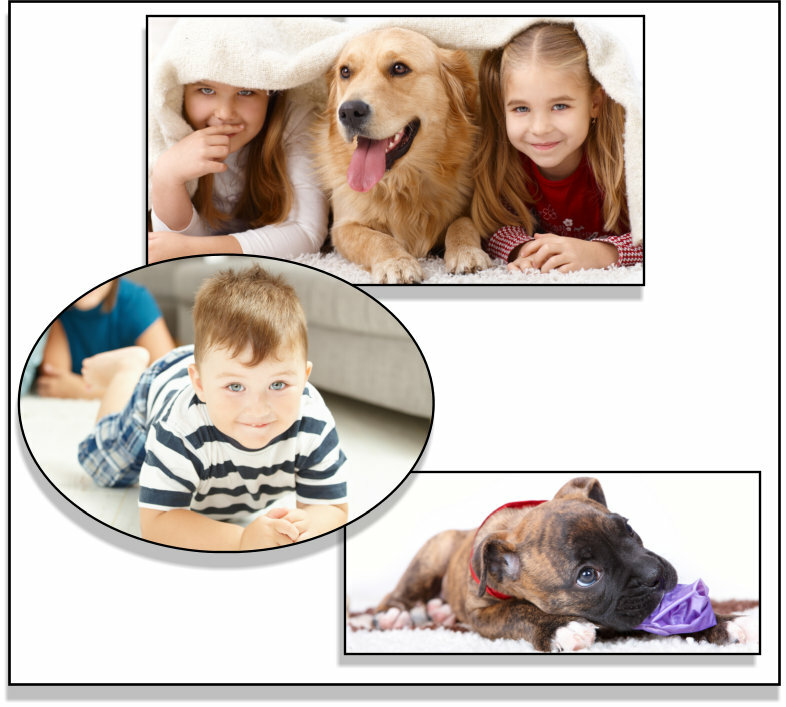 One of the main goals of our website is to give you the information you need about cleaning your carpet. The best way to start is to download our Free Consumer Information Guide. This guide will help answer questions about carpet cleaning, highlight how to avoid rip-offs and select the right company and services to care for the carpet cleaning needs of your unique Denver home. We would be delighted to provide the cleaning service you choose. Are you worried about over wetting of your carpets? Find out what 3 elements lead to over wet carpets, and how you can avoid them. So again, welcome to Elite Carpet Cleaning & Repair’s website. We proudly care for the Denver Metro Area in Colorado. Feel free to explore the various services that we offer.